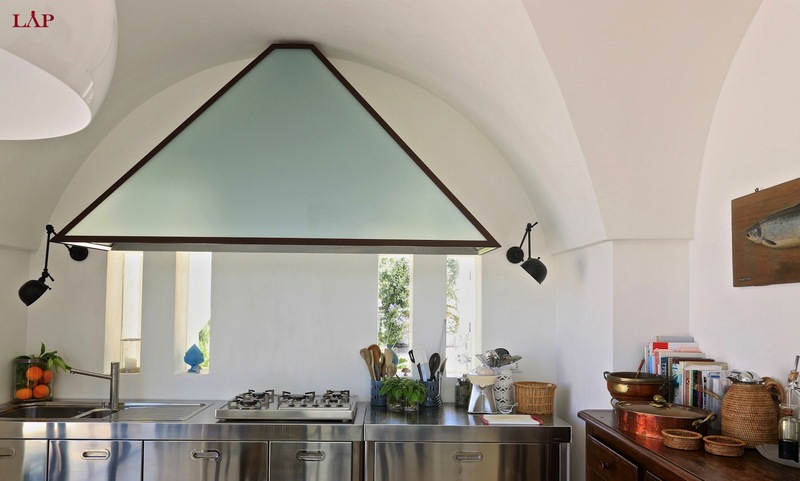 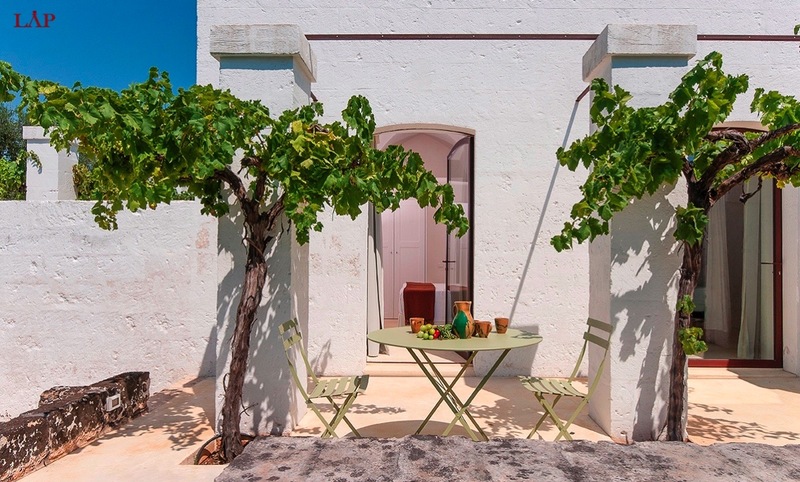 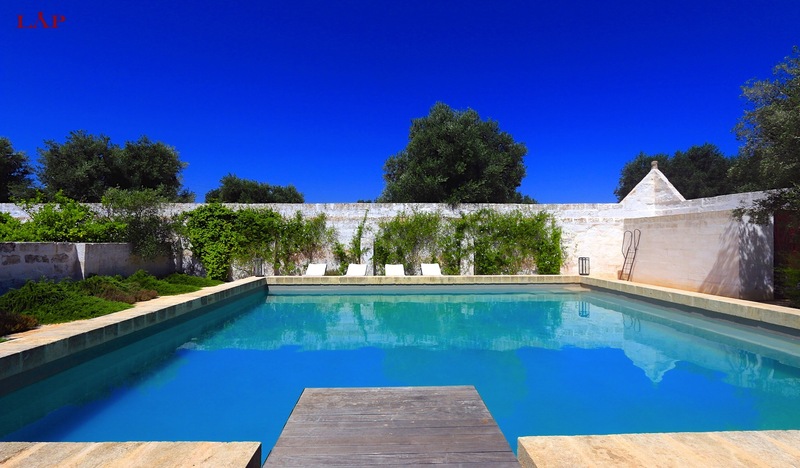 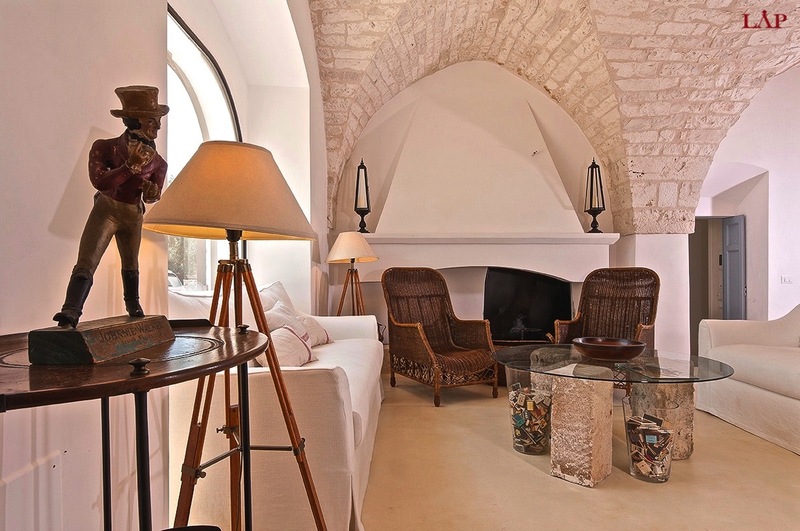 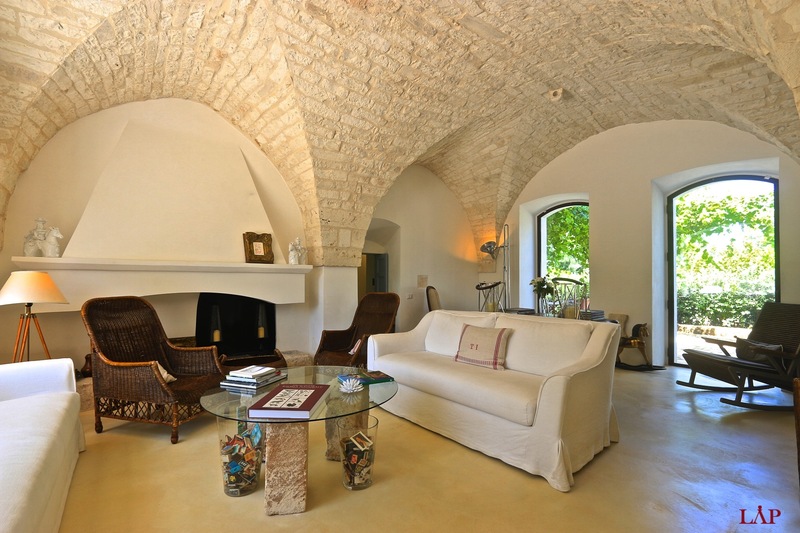 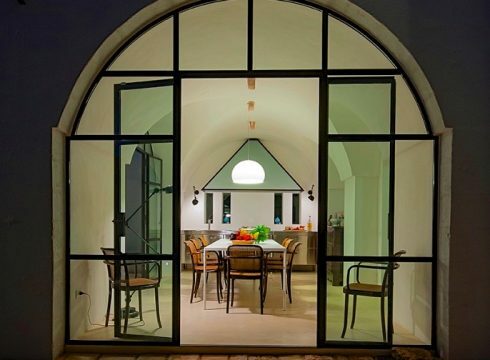 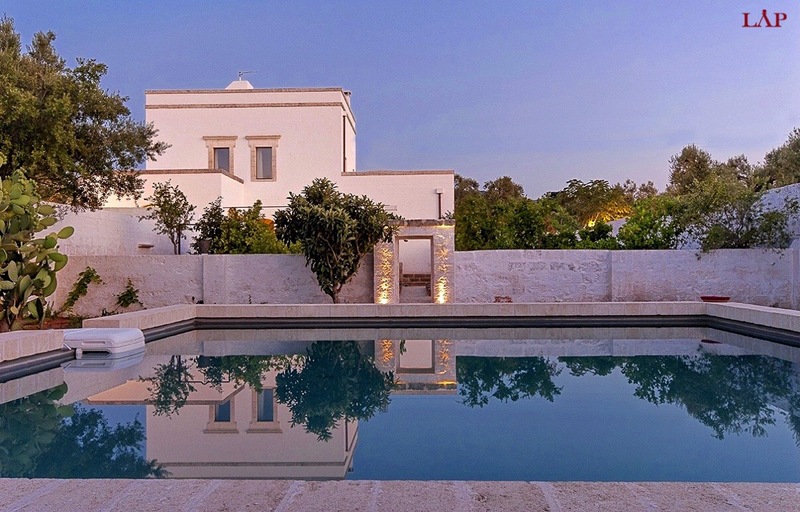 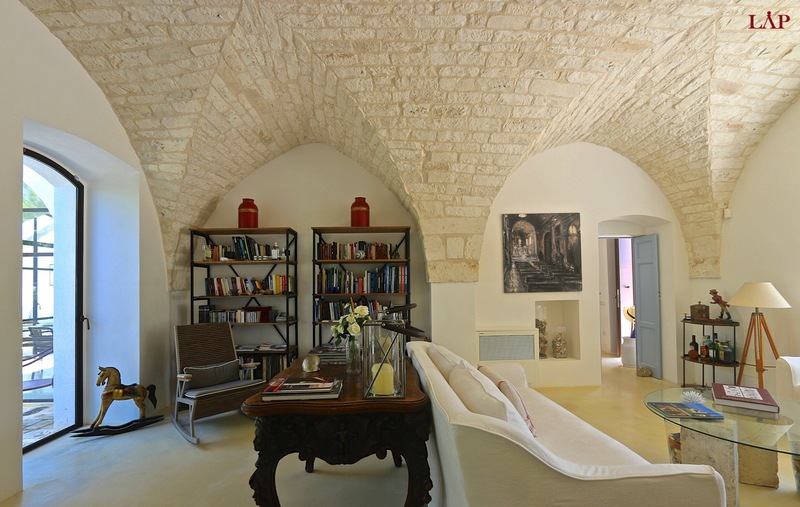 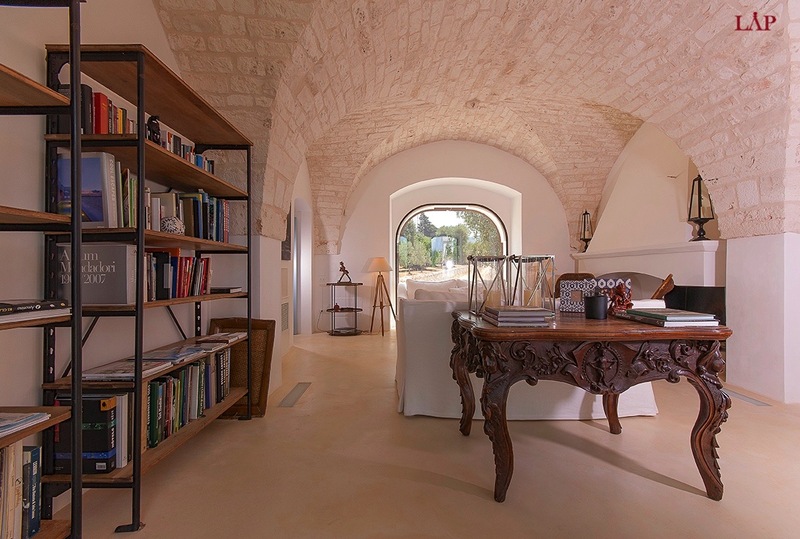 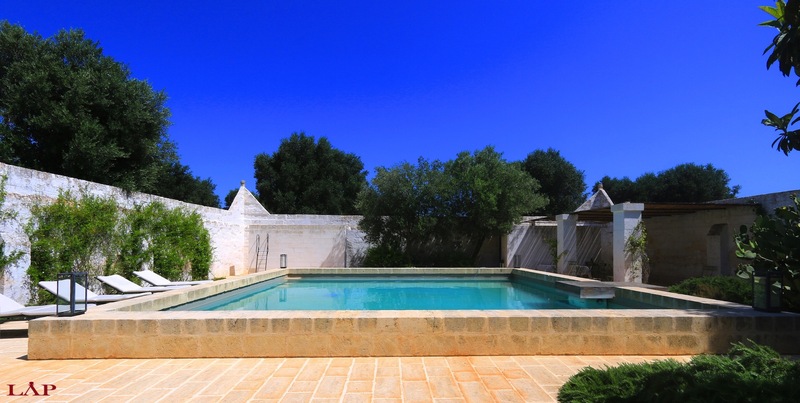 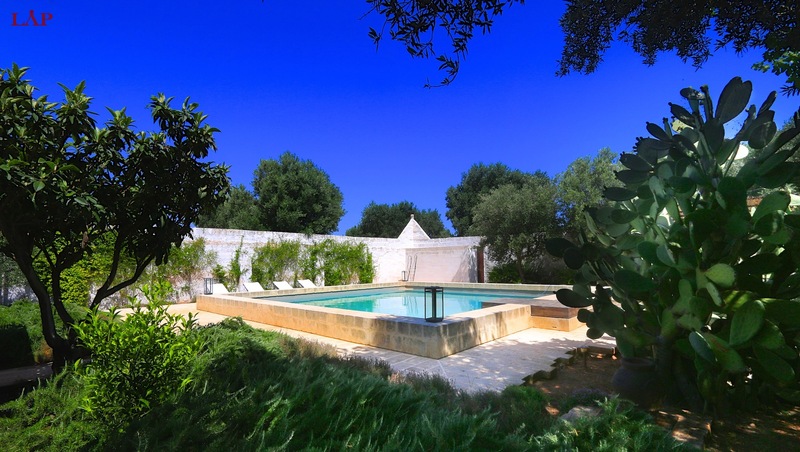 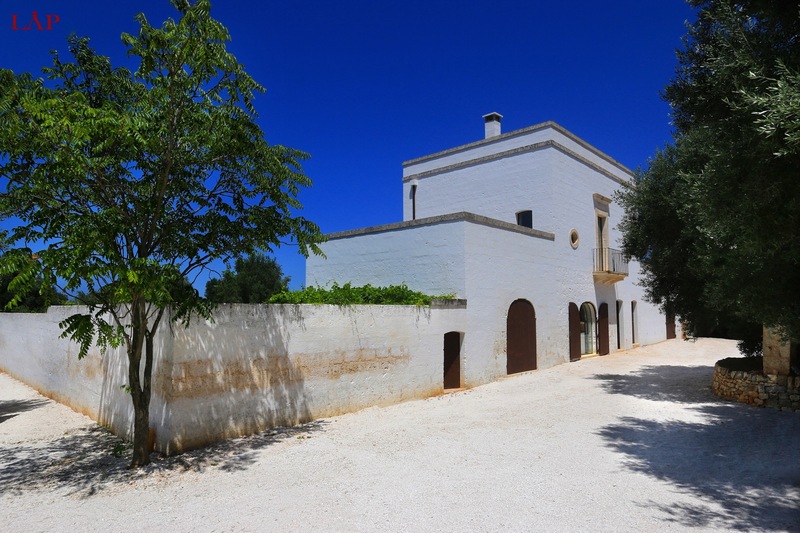 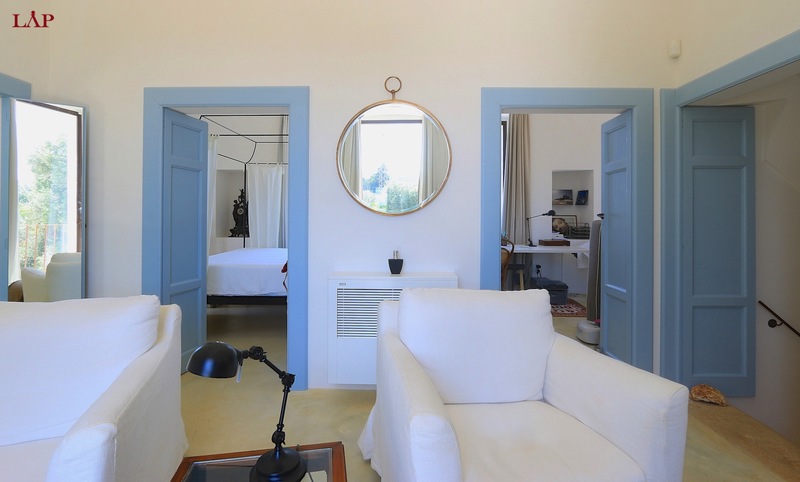 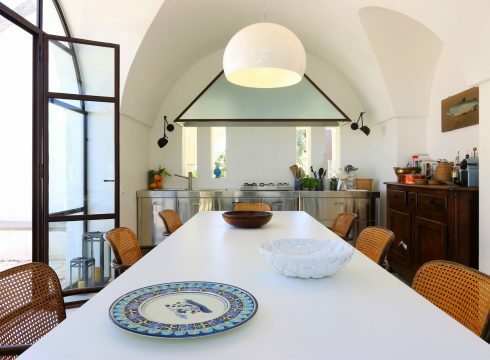 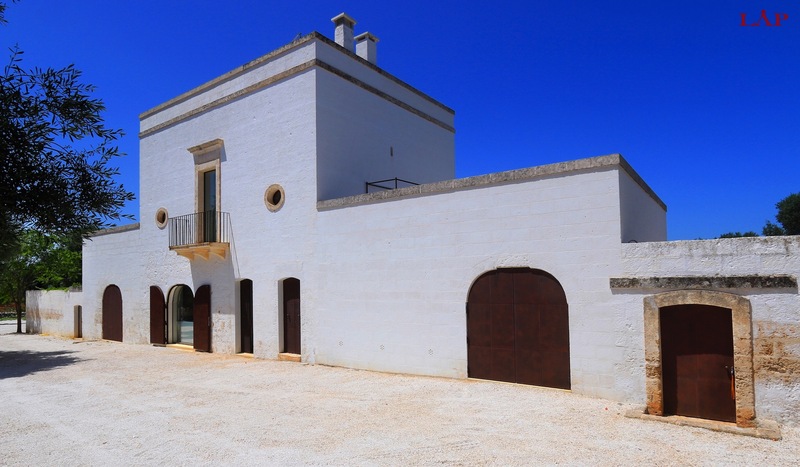 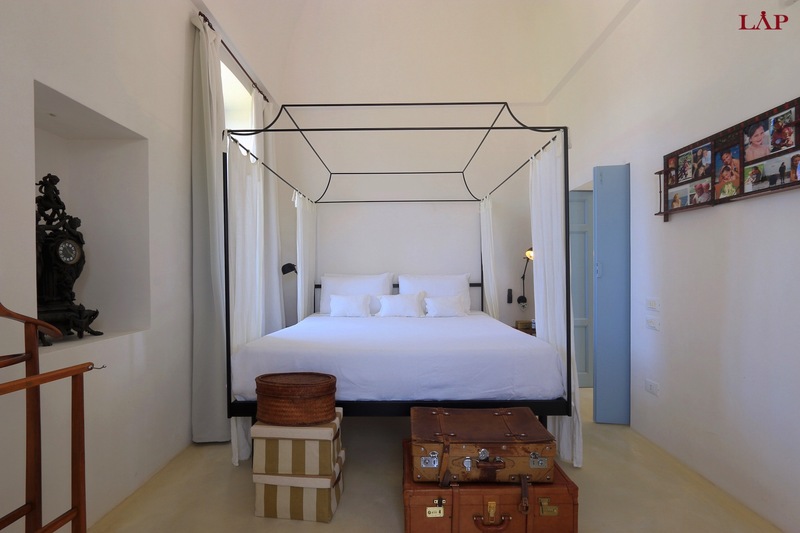 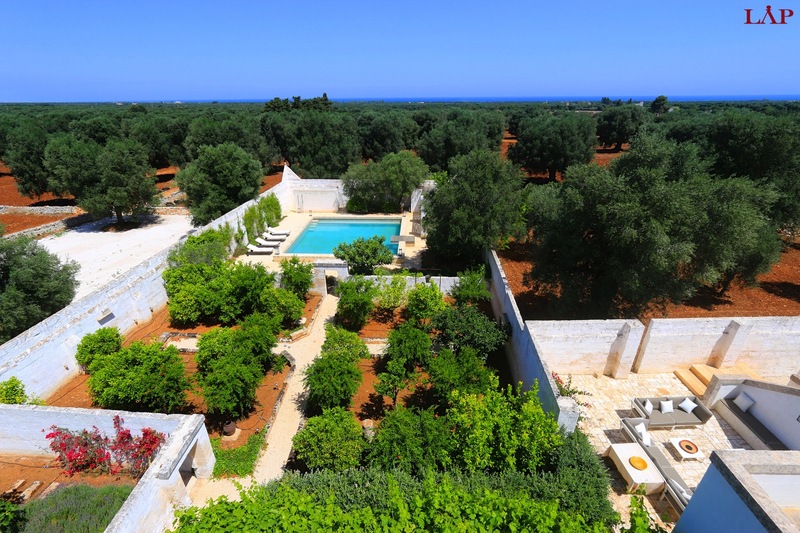 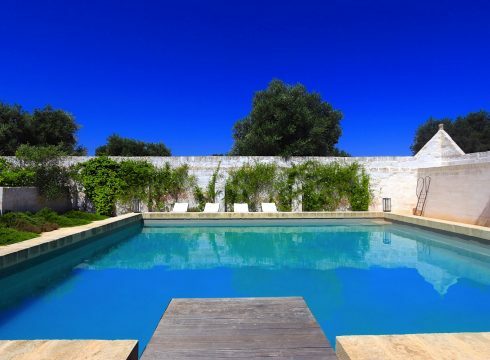 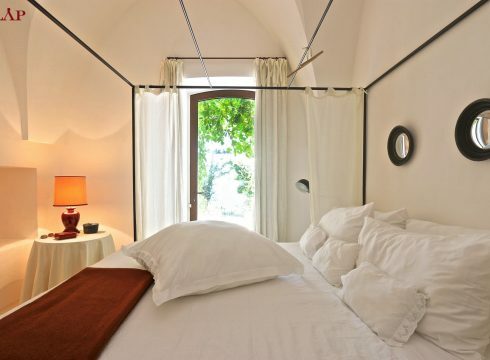 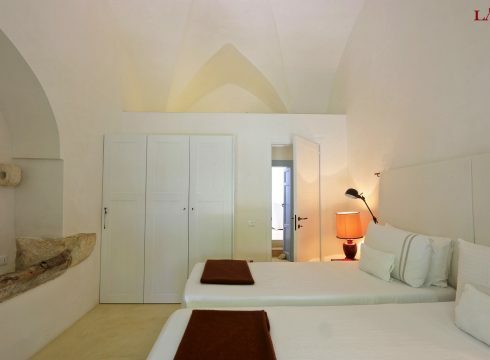 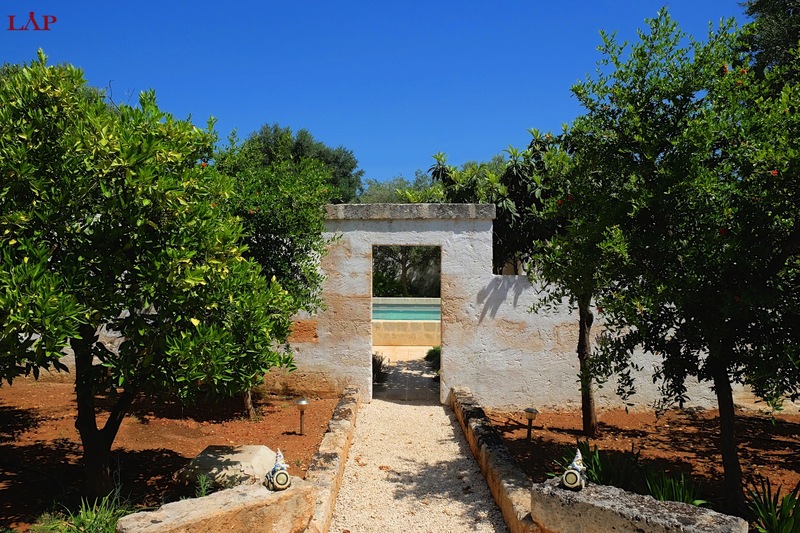 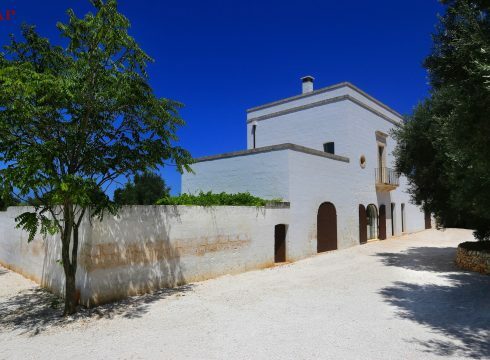 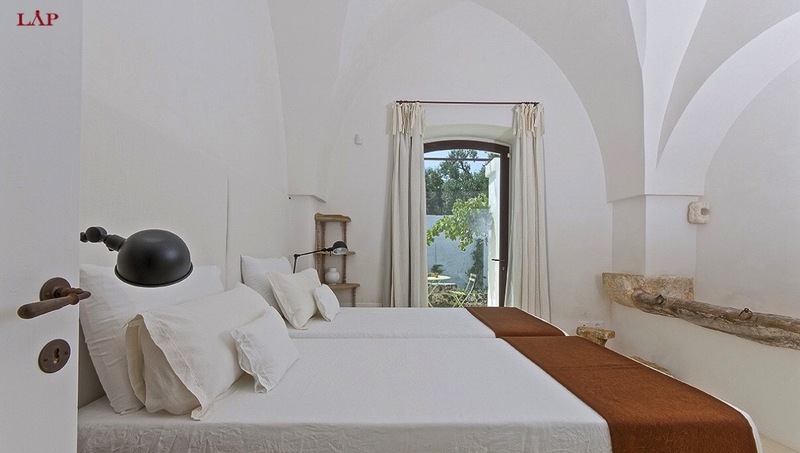 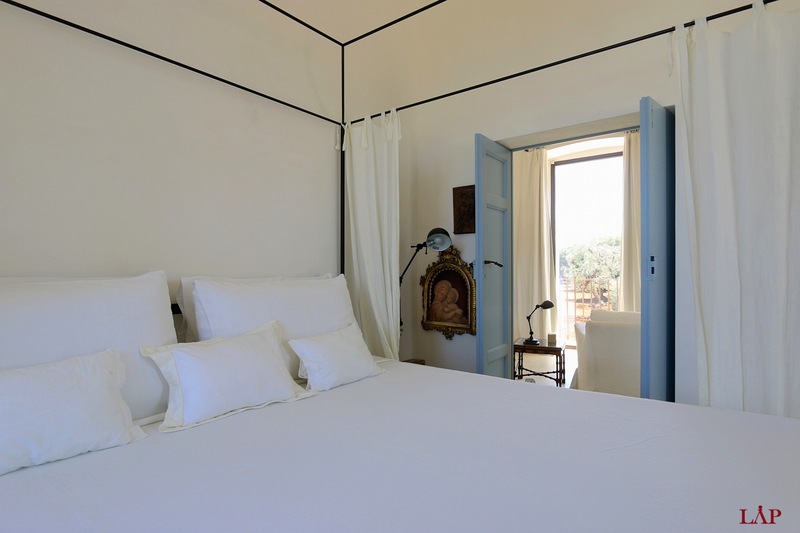 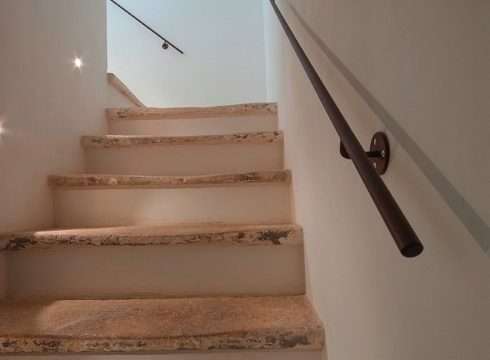 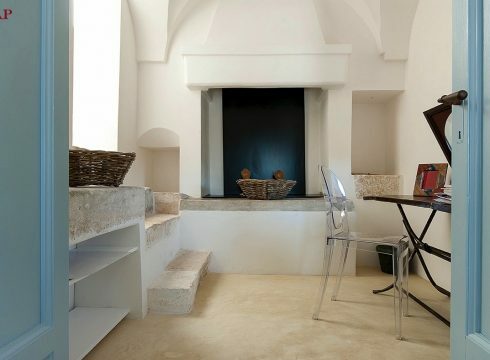 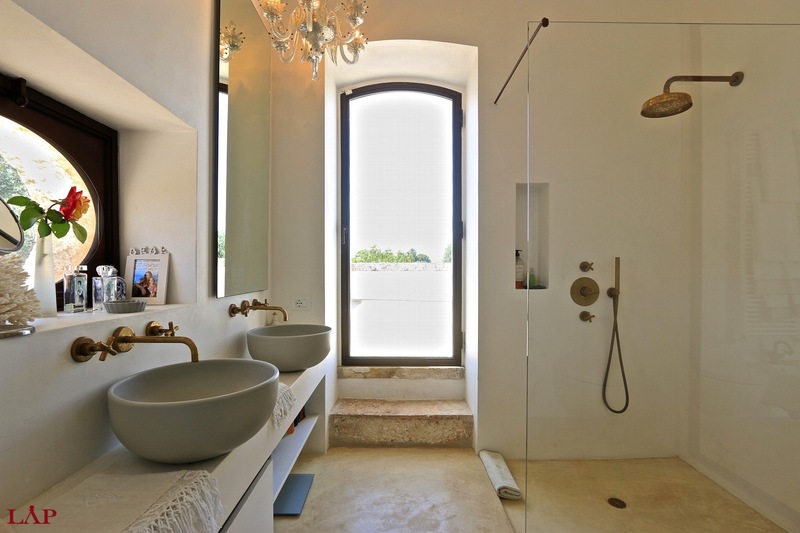 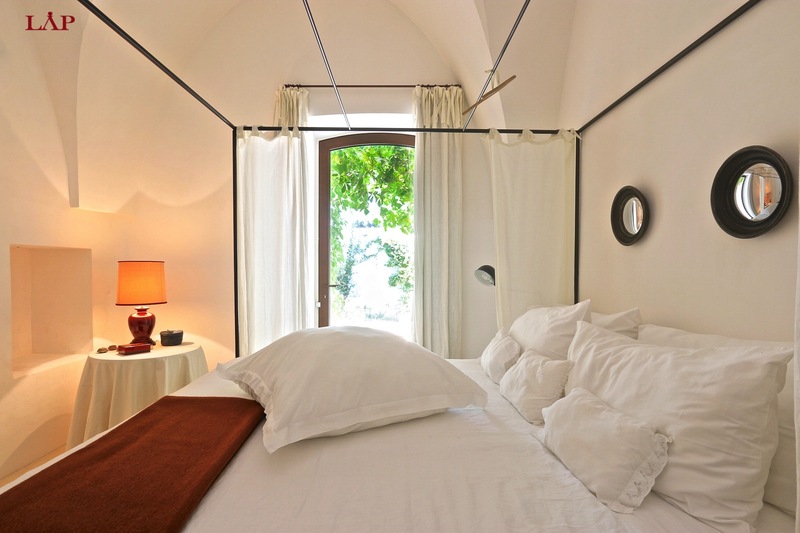 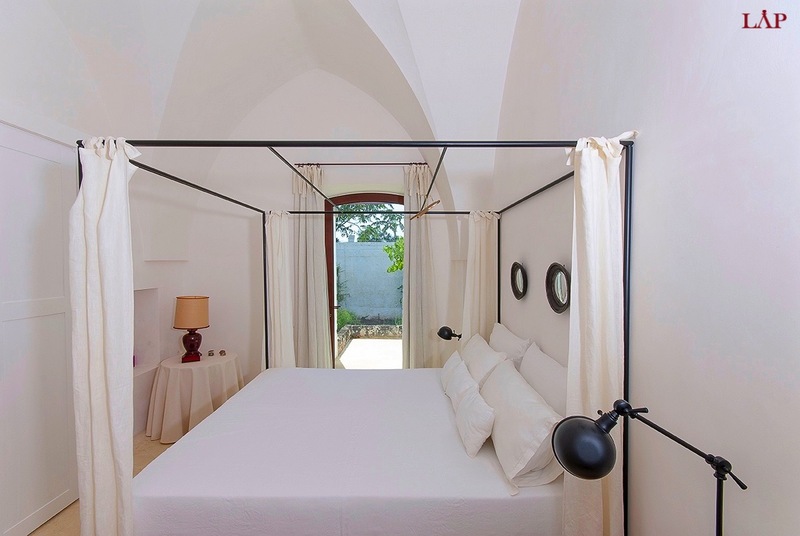 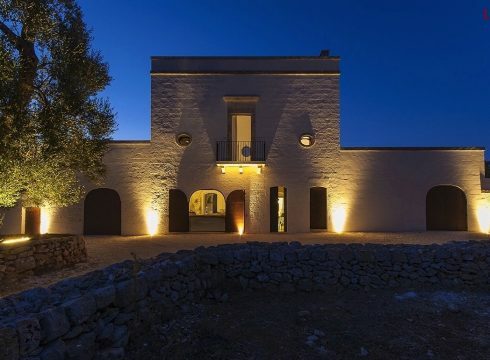 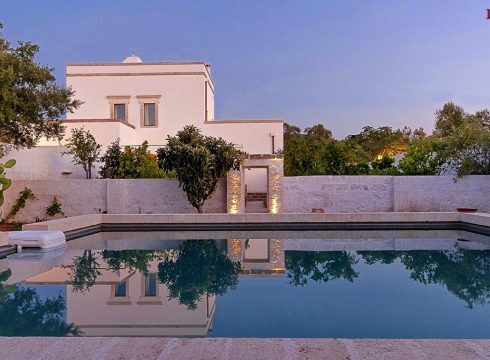 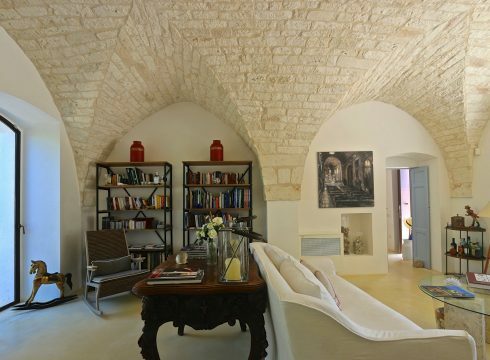 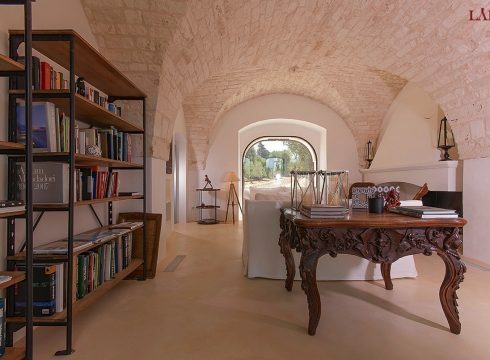 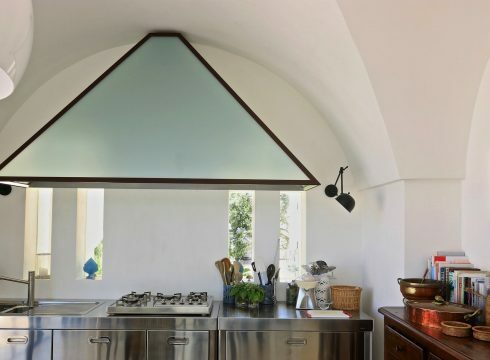 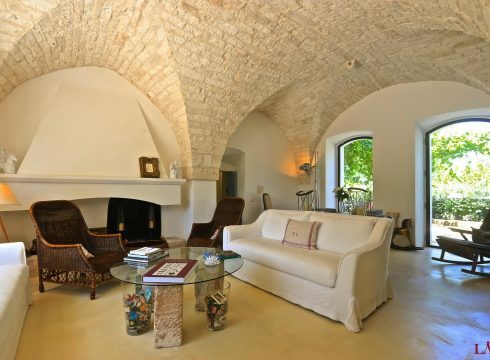 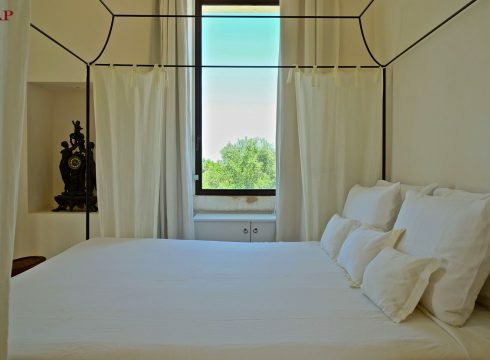 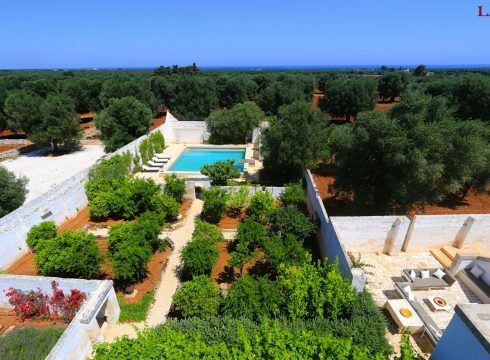 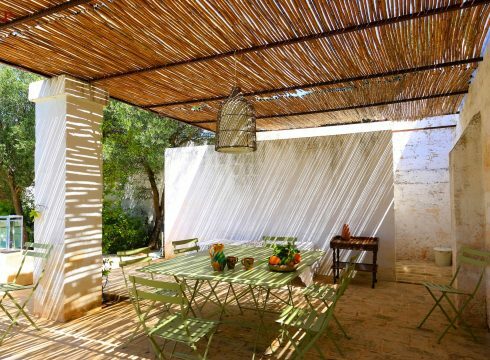 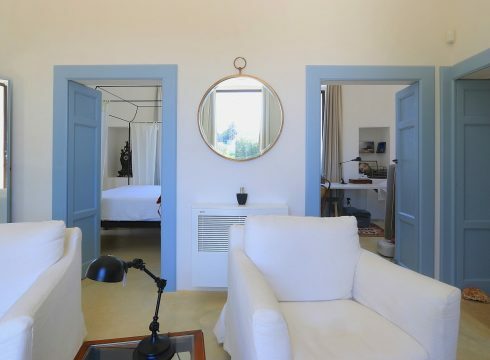 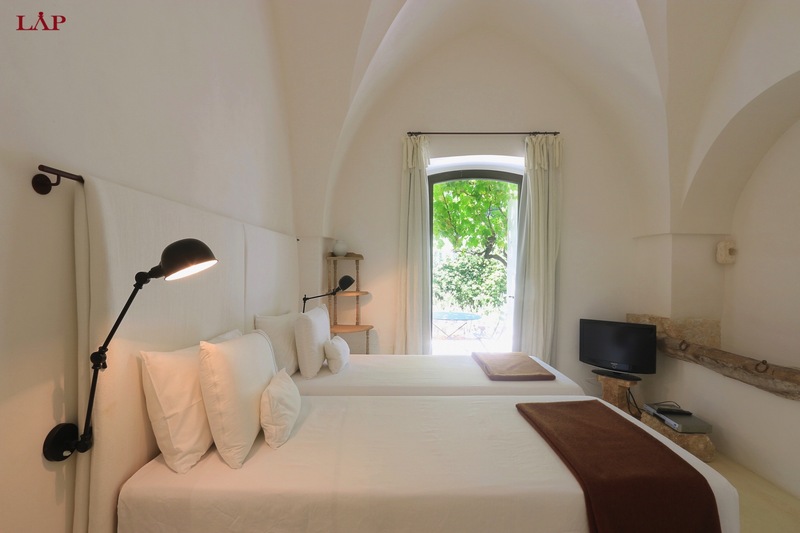 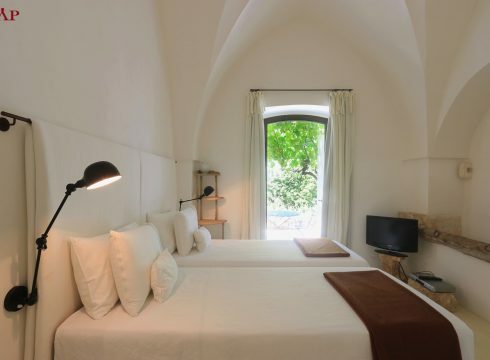 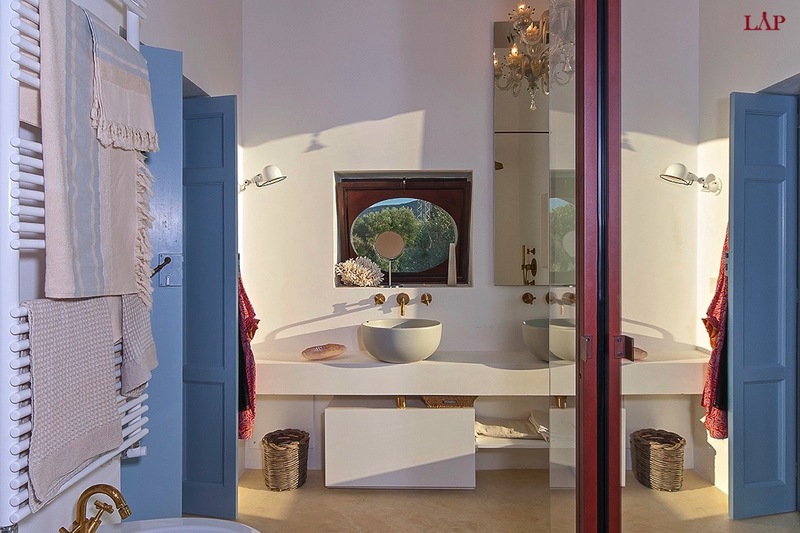 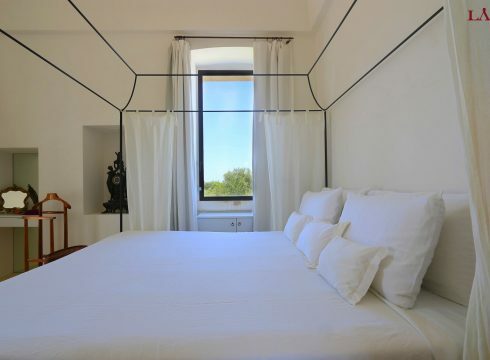 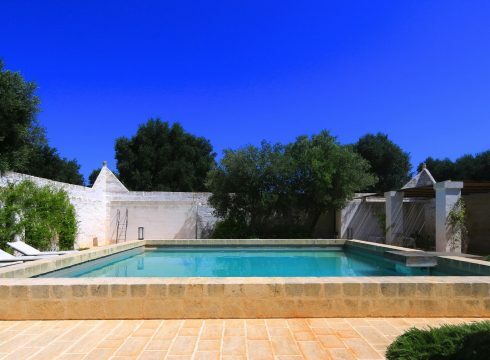 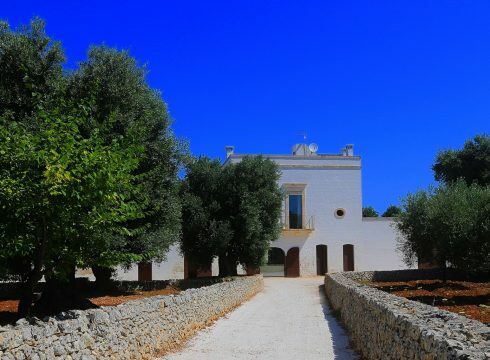 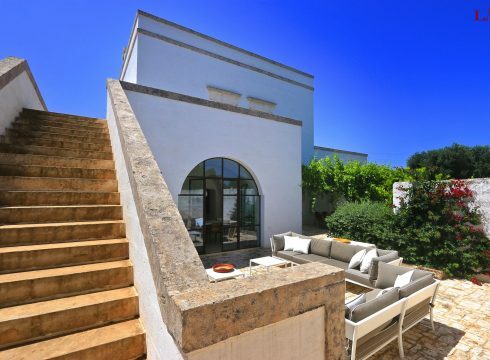 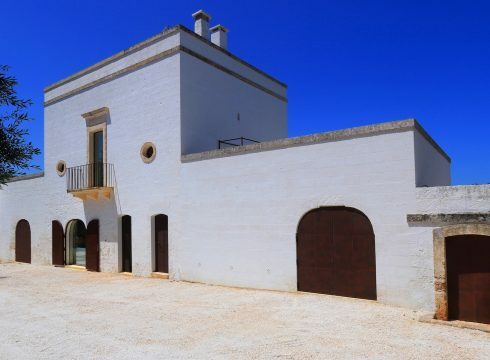 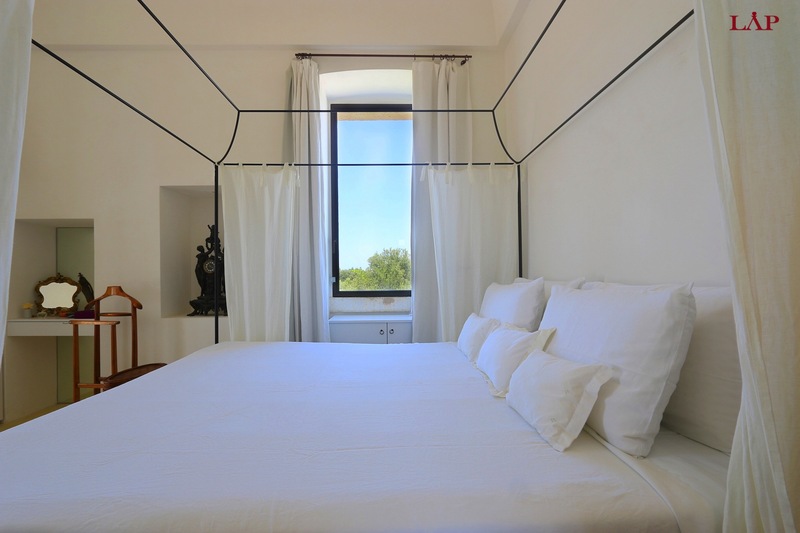 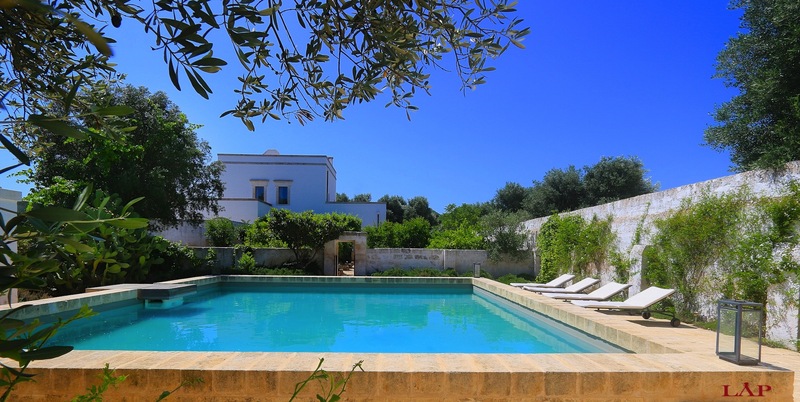 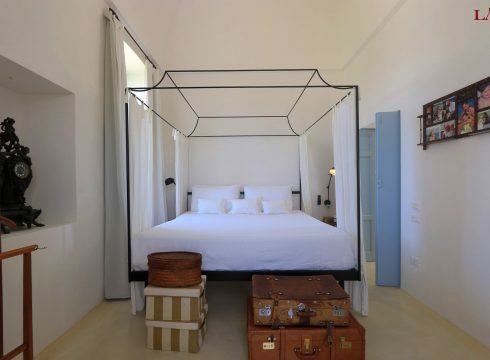 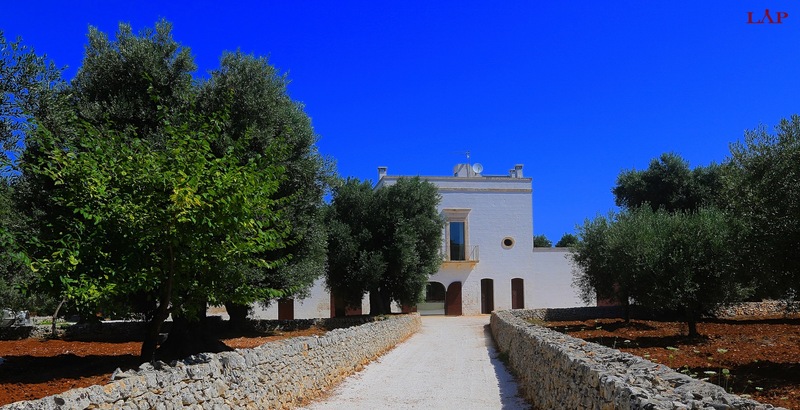 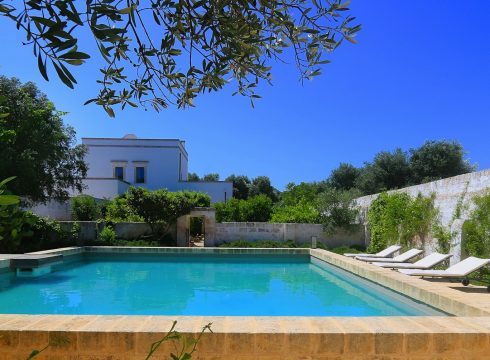 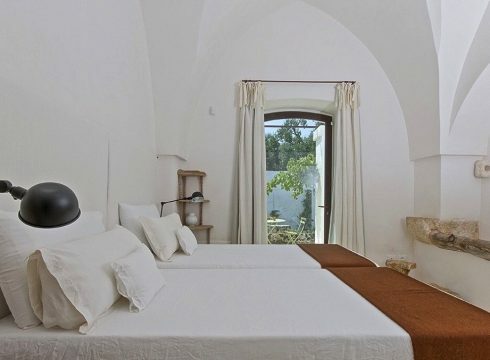 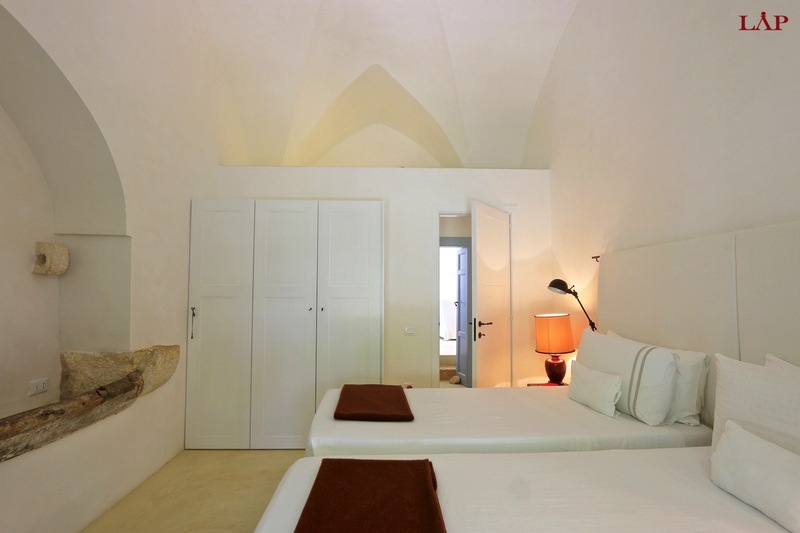 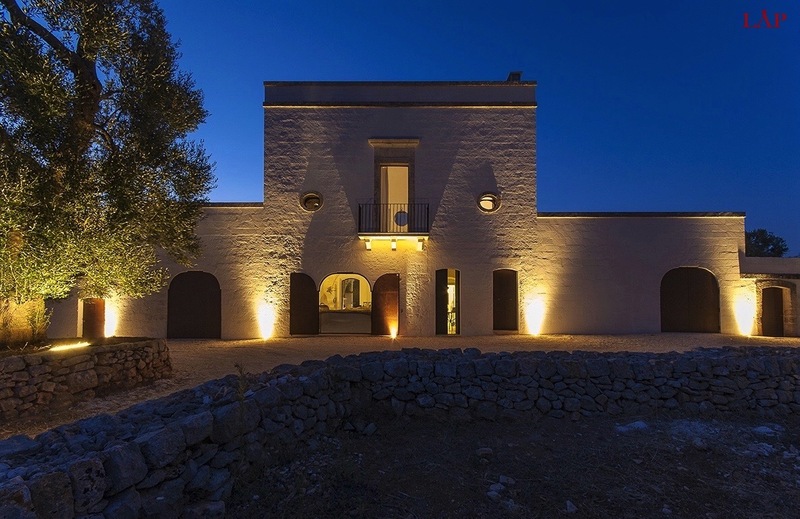 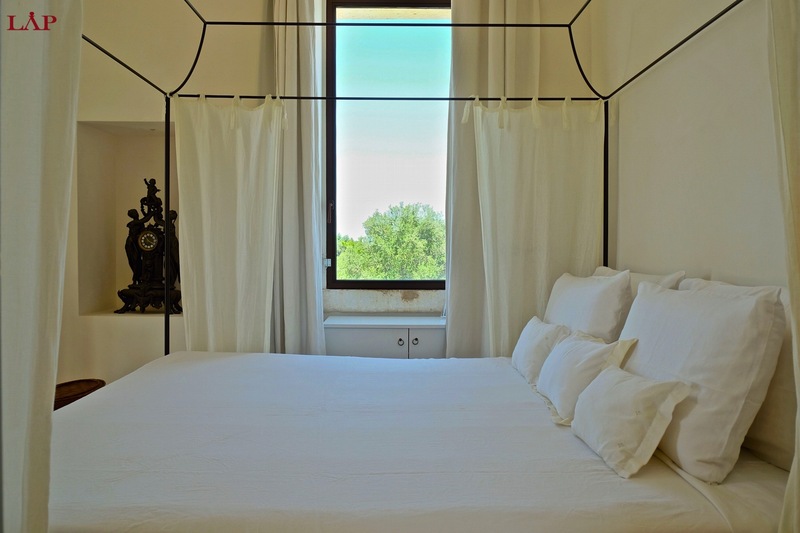 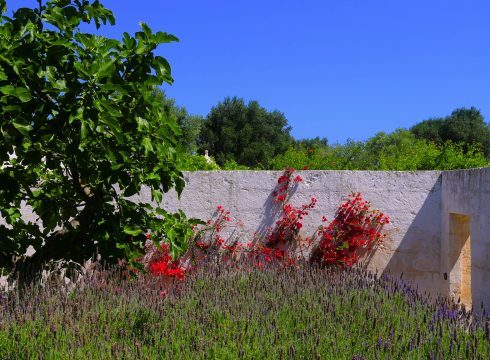 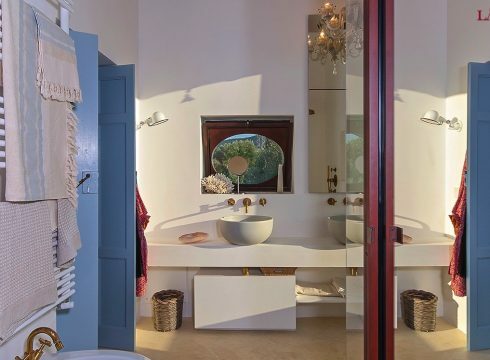 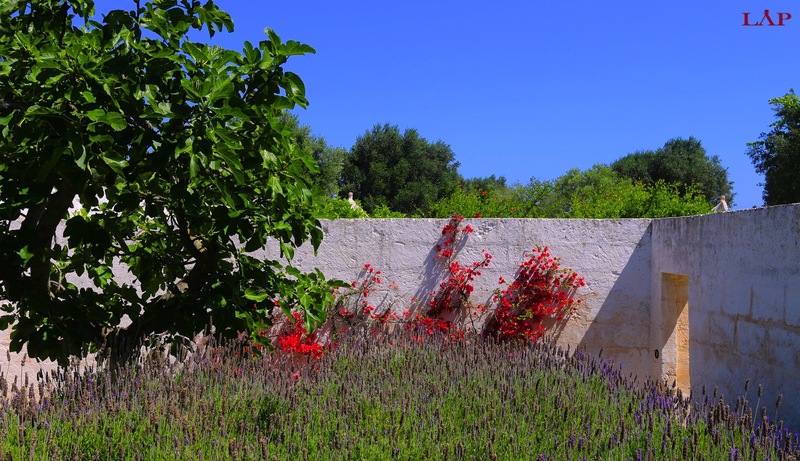 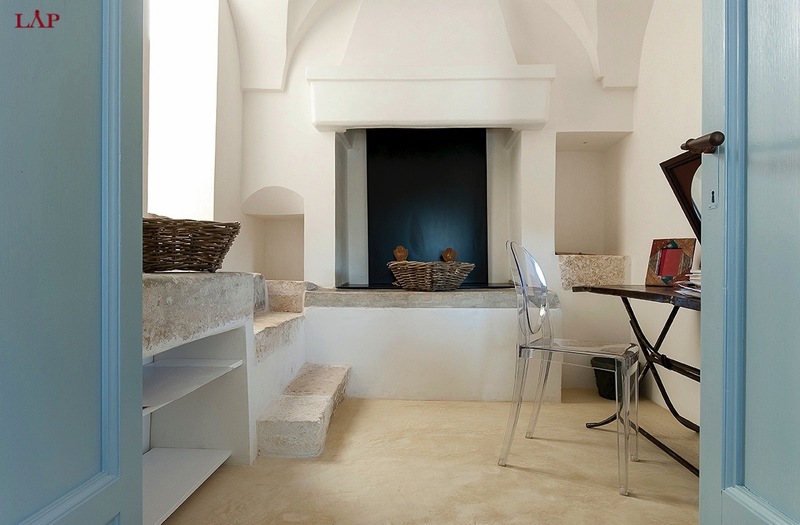 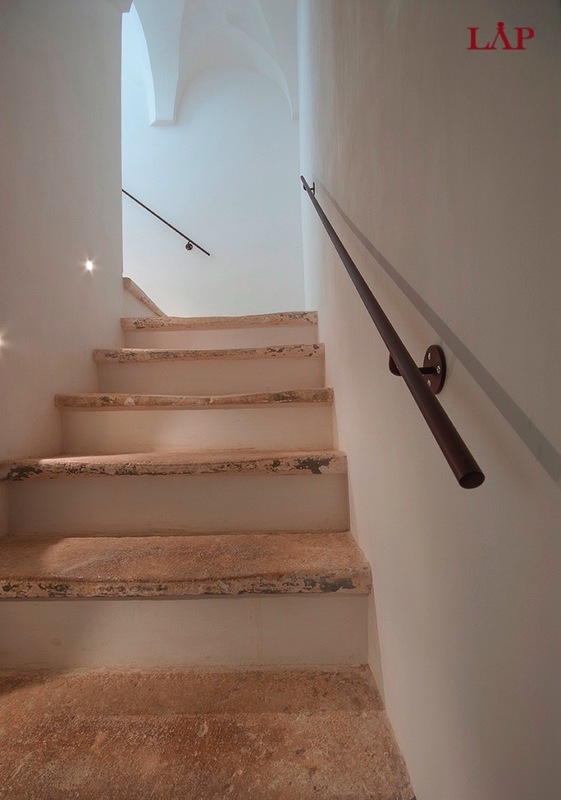 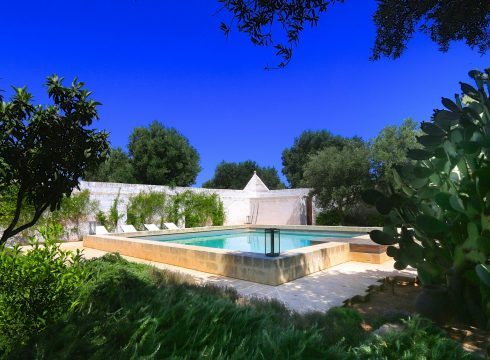 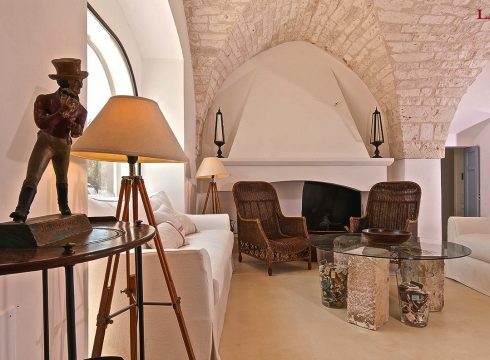 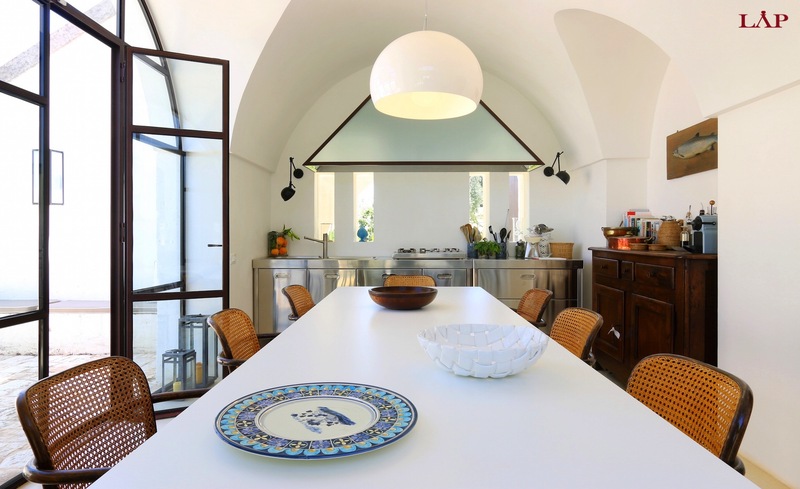 Masseria Ostuni Blue Sea is a 19th century farmhouse located by the Medieval white washed town of Ostuni. 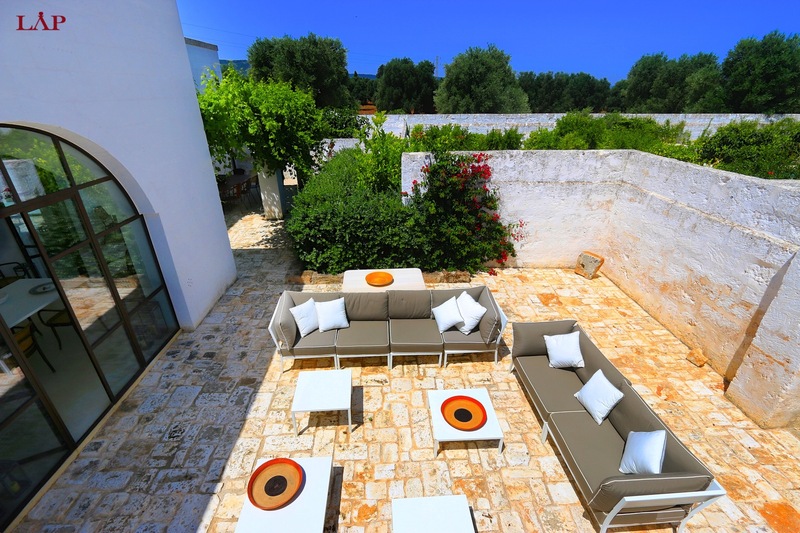 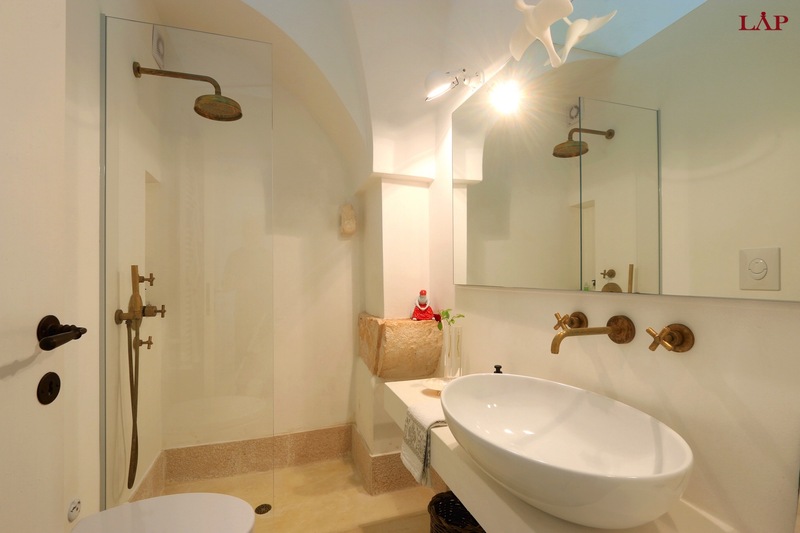 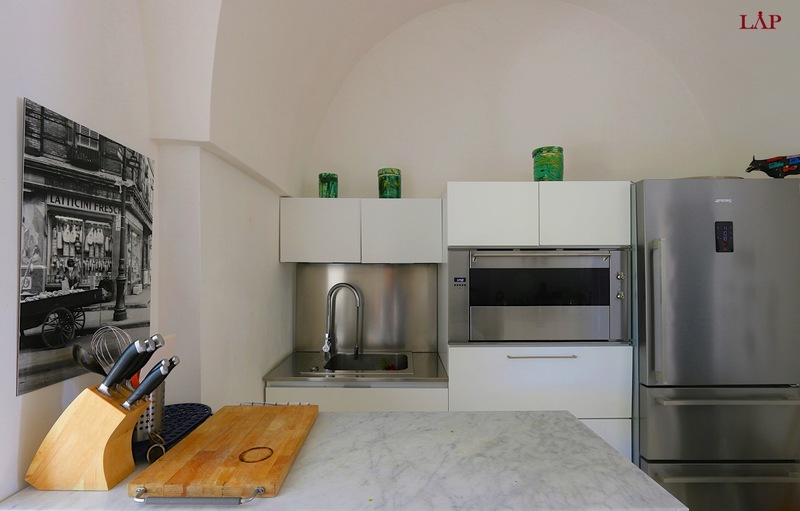 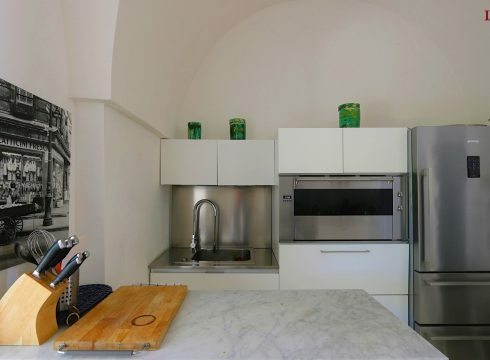 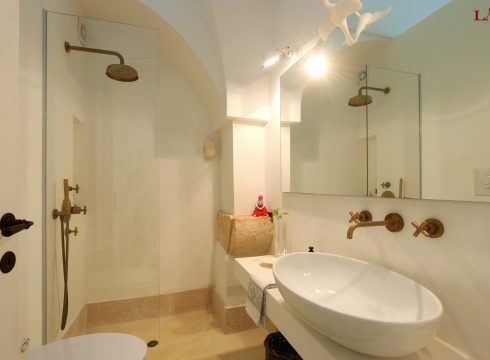 The property faces the Adriatic Sea and is 5 minutes from the beach. 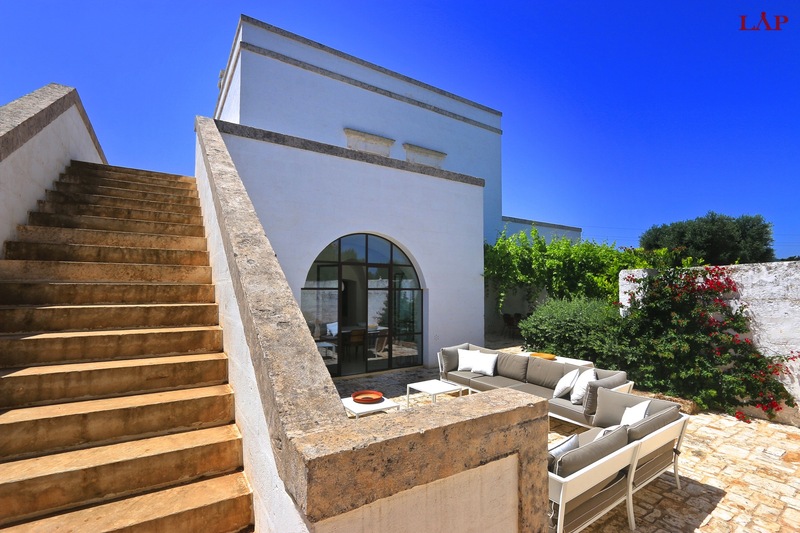 The house is built on two levels and has 3 double bedrooms as well as 1 single bedroom available upon request. 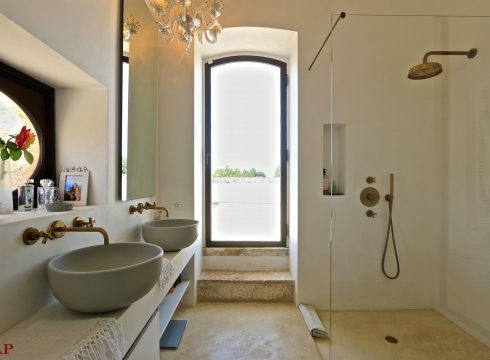 There are 4 bathrooms. 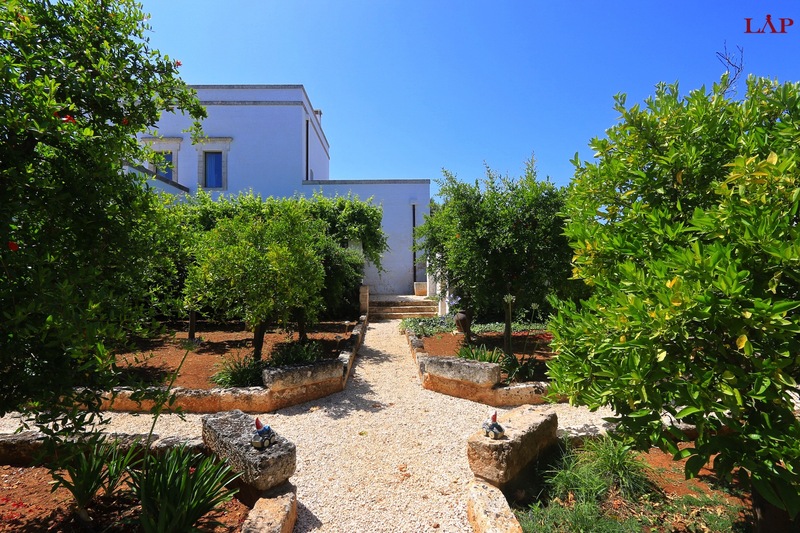 The gardens are exceptionally beautiful with the ocean view, the citrus and vegetable courtyards, as well as a chic swimming pool. 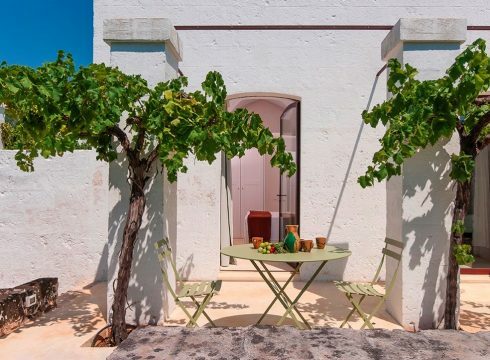 Great towns to explore in the vicinity include Ostuni, Savelletri, Fasano, Ceglie Messapica, Polignano a Mare and Monopoli. 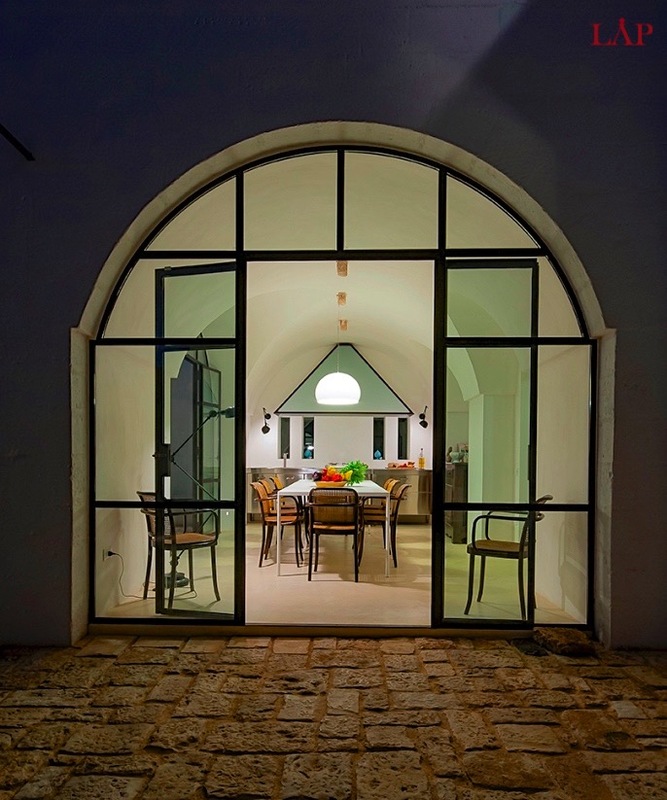 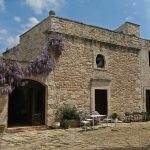 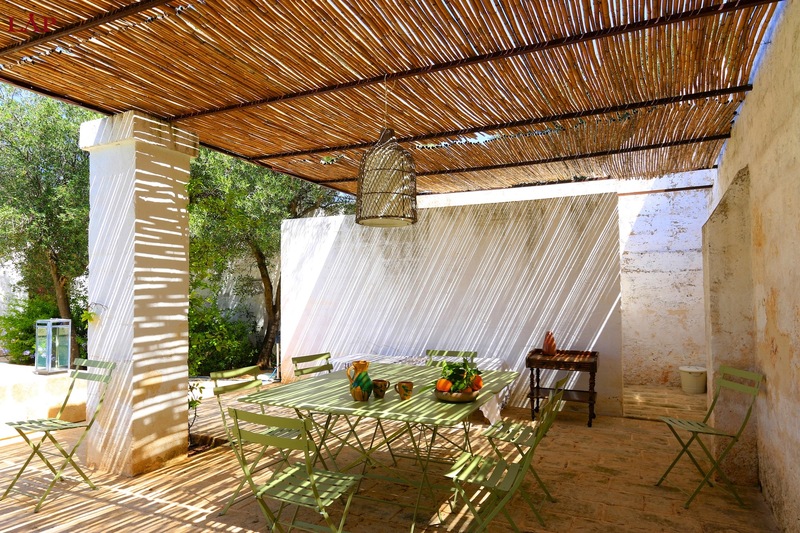 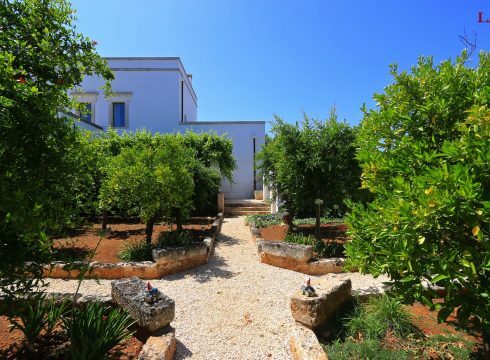 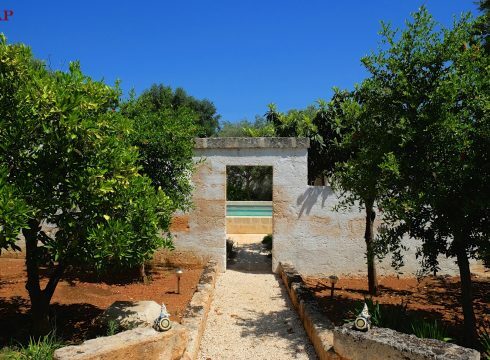 Any family or group looking for the ideal charming countryside setting in Puglia, Southern Italy whilst being in a great location has come to the right place here.